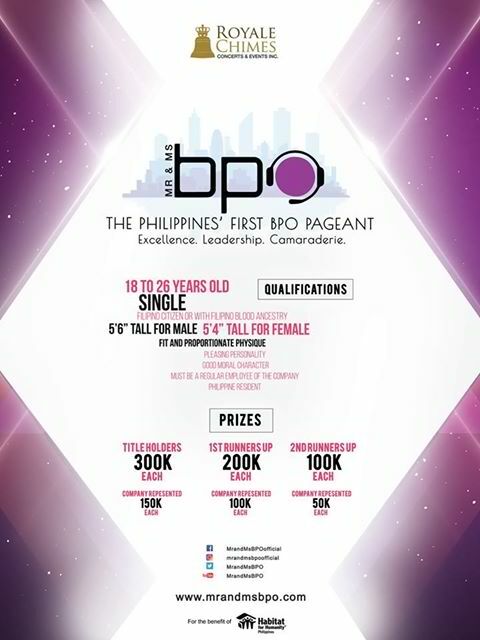 The search is on for this year’s Mr. and Ms. BPO as premier concerts and events production, Royale Chimes Concerts and Events Inc. holds the first-ever Business Process Outsourcing (BPO) pageant in the country! 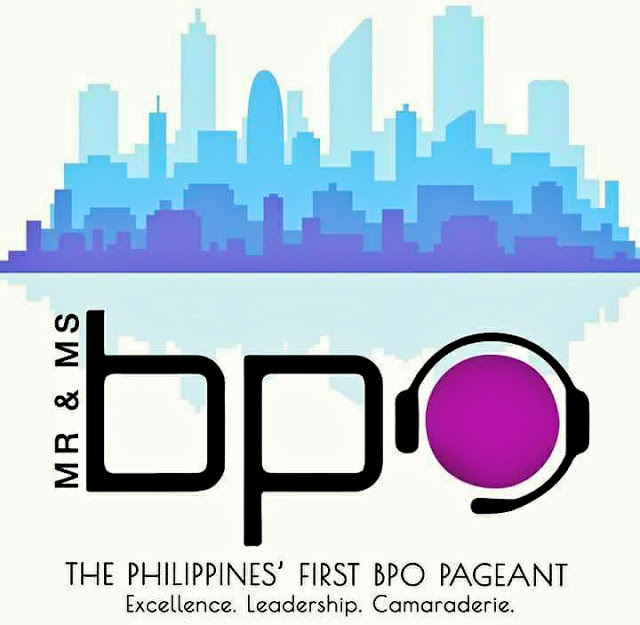 Mr. and Ms. BPO aims to empower the candidates through leadership, camaraderie and excellence by facilitating a holistic and integrated approach. 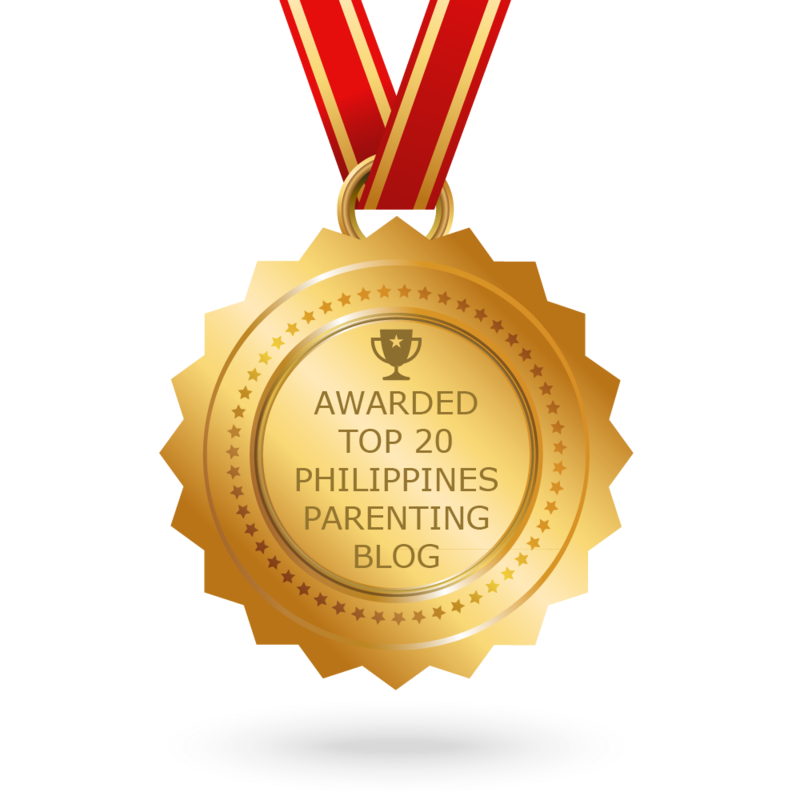 A formidable team composed of mentors for fitness and well-being, communication skills, emotional intelligence and modeling will help them gain confidence and boost their morale. 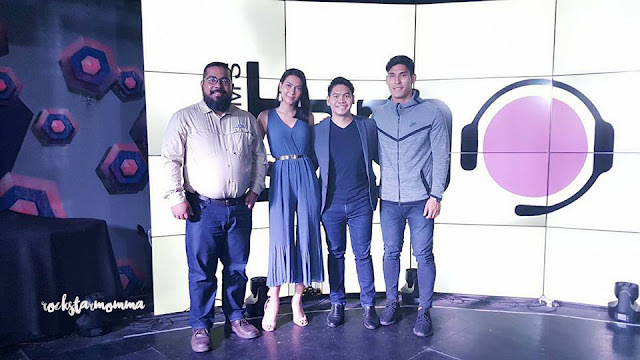 The mentors are Jonathan Yabut (first The Apprentice Asia winner), Jun Macasaet (Mr. Manhunt International 2012 winner), Jennifer Hammond (Binibining Pilipinas - Intercontinental 2016), Mauro Lumba (Century Tuna Superbods 2014 winner) and Ruby Manalac (Emotional Intelligence expert) . Interested candidates must be 18 to 26 years old, single, Filipino citizen, at least 5’4” tall for female and 5’6” tall for male with pleasing personality, good moral character and must be a regular employee of a BPO company. Screening is from October 7 to October 9, 2017 from 1:00PM to 5:00PM at I’M Hotel located at 7862 Makati Avenue corner Kalayaan Avenue, Makati City. Kindly bring the application form downloadable at www.mrandmsbpo.com with head shot and whole body photos. Be in your fashionable outfit! Finals night is on November 21, 2017, 8:00 PM at the Mall of Asia Arena with almost 2 million worth of cash and prizes to be given away! 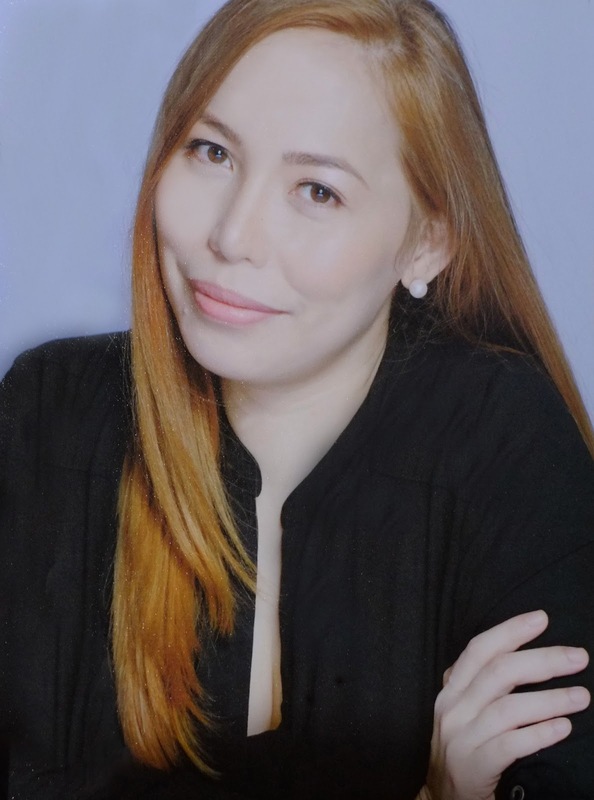 The Mr. and Ms. BPO is for the benefit of Habitat for Humanity Philippines. 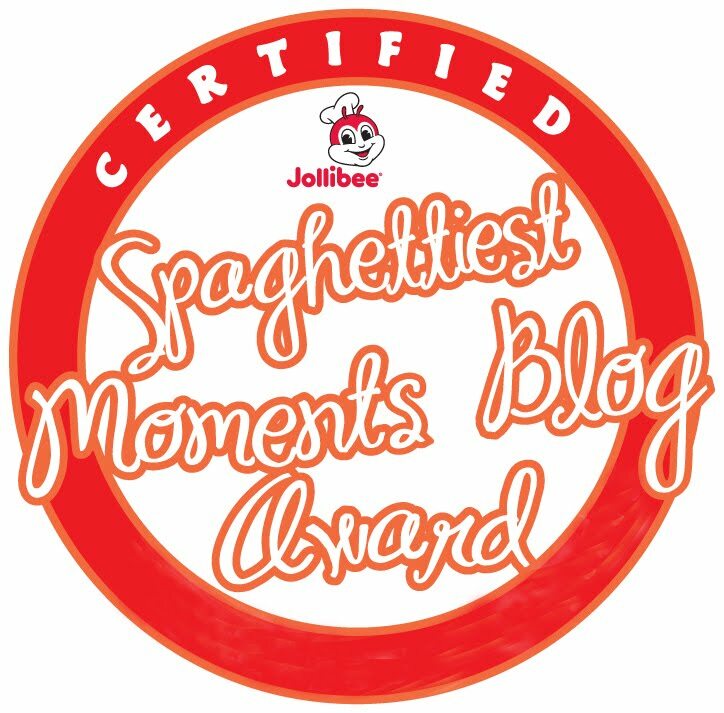 For more details, follow Mr. and Ms. BPO’s social media accounts: Facebook (MrandMsBPOofficial), Instagram (@mrandmsbpoofficial), Twitter (@MrandMsBPO) and on YouTube (MrandMsBPO). For other inquiries, you may call the Mr. and Ms. BPO secretariat at 0906-4180786.